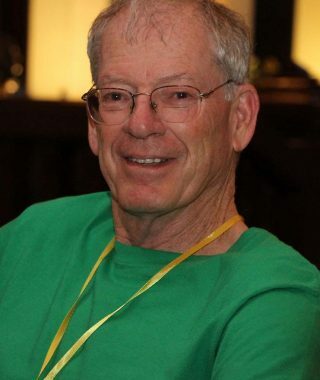 Mickey has been a Senior Scientist since 1983. He has been writing climate-related editorials for many years, first for Boulder’s Daily Camera, and now for his own blog Fragile Ecologies. He is interested in how climate affects society and how society affects climate, and especially how climate anomalies and human activities interact to affect quality of life issues. 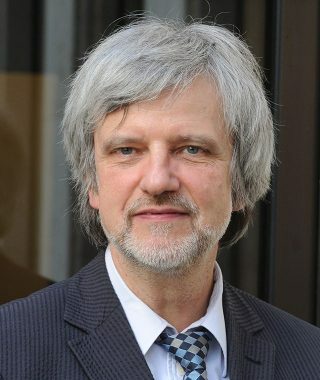 Armin Haas is co-leader of the Economics & Cultures program at the Institute for Advanced Sustainability Studies, Potsdam (IASS), and leads the research line Integrated Risk Governance of the Global Climate Forum (GCF). At IASS his main research focus concerns the economic, ecological and social sustainability of the financial system. At GCF, his research focuses on innovative approaches for the management of large-scale complex uncertainties. He is co-founder of MCII, the Munich Climate Insurance Initiative. He holds a Ph.D. in economics from the University of Karlsruhe, Germany. 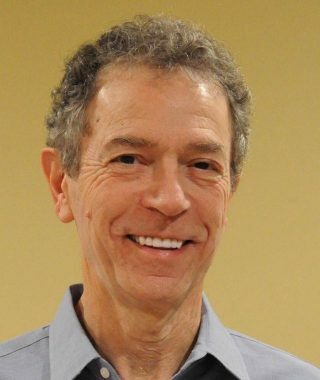 Before joining IASS, he worked as senior scientist at the Potsdam Institute for Climate Impact Research (PIK) and headed the research group Bayesian Risk Management. 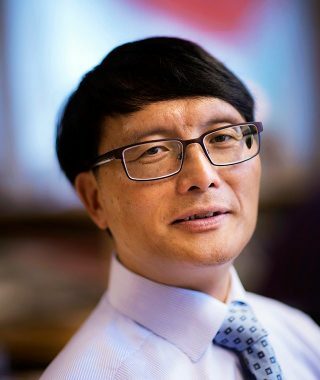 Deliang Chen is an internationally renowned climate researcher has extensive experiences with science for policy. He is an elected member of the Royal Swedish Academy of Sciences, the World Academy of Sciences (TWAS) and the Royal Society of Arts and Sciences in Gothenburg. 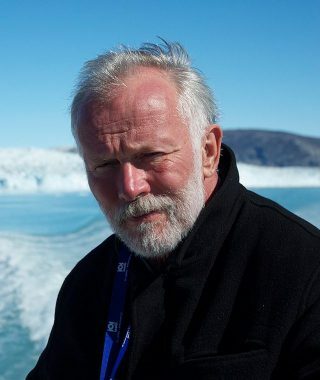 He has served on numerous international and national committees and boards, including Science Committees for the Olav Thon Prize and the VOLVO Environment Prizes, Project Evaluation Committee of the Research Institute for Humanity and Nature (RIHN, Japan), Expert Group for the Major National Global Change Research Program (MOST, China), and Board of Stockholm Resilience Centre. 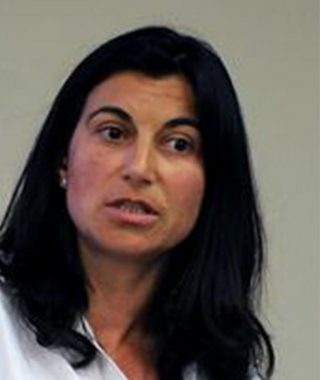 Diana Mangalagiu is Professor at the Environmental Change Institute, University of Oxford and Neoma BS, France. She has a dual background, in both natural sciences (Ph.D. Artificial Intelligence, Ecole Polytechnique, MSc Physics) and social sciences (MSc Sociology, MSc Management). Her interest is in sustainability and the articulation of environmental and economic policies in corporate and public policy settings addressed through an articulation of modeling, social experimentation and foresight. The overarching frame of my work is understanding how to facilitate societal transformations toward just, equitable, and sustainable futures. I am especially interested in how knowledge production, learning processes, and collective behavior change interact in different societies and how that relates to sustainable futures. This is also the mission of the international research and action alliance on Knowledge, Learning, and Societal Change (www.KLASICA.org), which I chair. Under this framework I seek to improve the capacity of stakeholders to make informed and effective decisions on their futures. 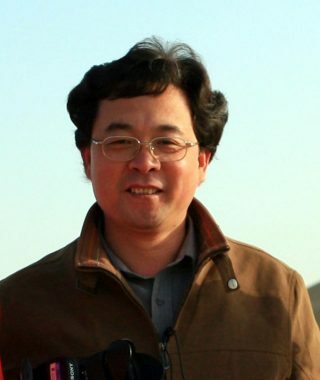 Xiubin LI is a scientist at the Chinese Academy of Sciences. His research fields include land use change and the impact of land use change on water resources and food and ecological security. He has published widely in national and international journals and chapters in books. He served as the deputy director of the Institute of Geographical Sciences and Natural Resources Research at the academy from 1999 to 2007. 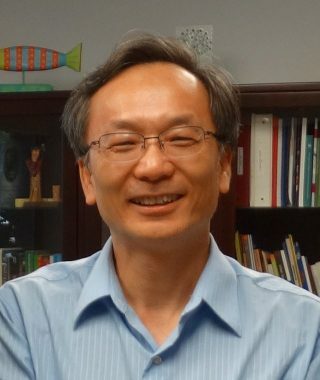 Dr. Li is engaged in several expert advisory boards, e.g. the international jury of Swiss-ReSource Award, the advisory board of the geo-science division of the Natural Science Foundation of China (NSFC), and the Science and Technology Committee, Ministry of Land and Resources, China central government. 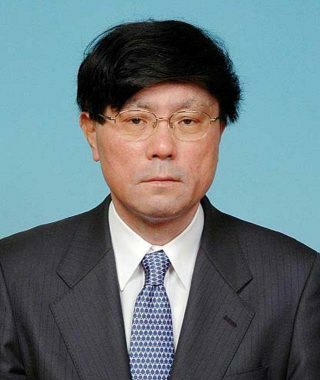 From the fist of April 2016, Norio Okada is Advisor to the Institute of Disaster Area Revitalization, Regrowth and Governance (IDiARRG). On March 31, 2016 he retired as Director of and Professor of Policy Studies, Kwansei Gakuin University, Kobe-Sanda Campus, Japan. 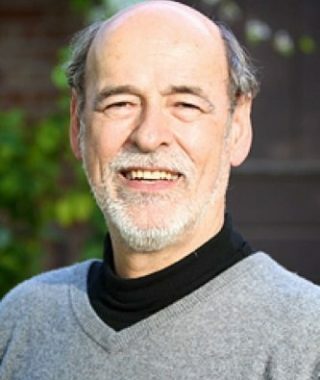 Ortwin Renn directs the International Institute for Advanced Sustainability Studies (IASS) in Potsdam (Germany) since February 2016. 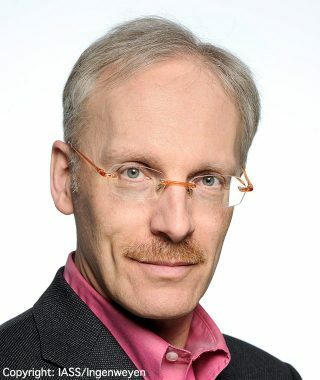 He continues to serve as acting chair of the Stuttgart Research Center for Interdisciplinary Risk and Innovation Studies at the University of Stuttgart (ZIRIUS) and as scientific director of the non-profit company DIALOGIK, a research institute for the investigation of communication and participation processes. Renn is Adjunct Professor for “Integrated Risk Analysis” at Stavanger University (Norway) and Affiliate Professor for “Risk Governance” at Beijing Normal University. Dutch archaeologist and historian who has managed trans-disciplinary projects on complex systems and sustainability for 25 years. Qian Ye is a project scientist with CCB and focuses on issues related to the social and economic impacts of climate and climate change. He has been leading a research team with the Chinese Academy of Meteorological Sciences to develop a research program within the China Meteorological Administration with Mickey. 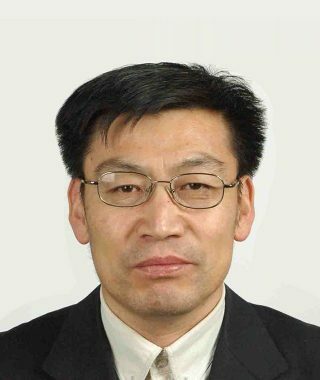 He is also promoting the Climate Affairs program at various universities in China, and he is leading an international research team to conduct as assessment of the WMO Forecasting Demonstration Program for the Beijing 2008 Olympics.